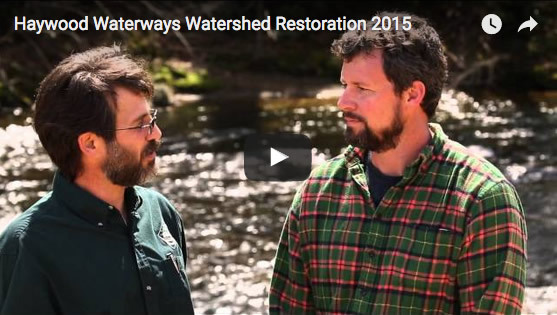 Highlighting the efforts of our community to restore and protect aquatic biodiversity in the region. 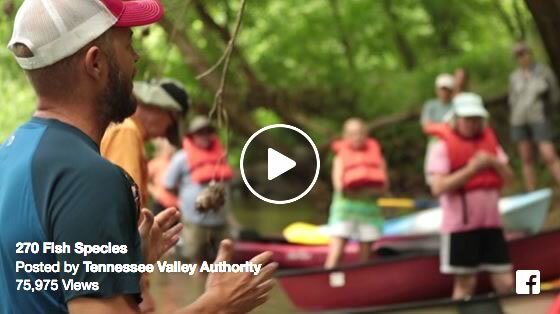 Tennessee Valley Authority- Monitoring the Little Rivers of the Tennessee Valley. 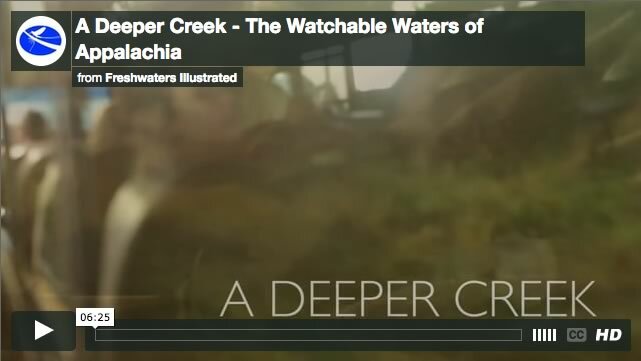 A virtual dive into some of North America's richest rivers, and a fun look at an innovative river snorkeling program that has brought thousands of citizen snorkelers to the vibrant waters of Southern Appalachia. 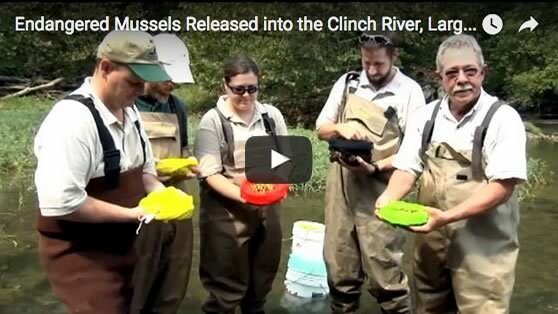 Biologists from the Virginia Department of Game and Inland Fisheries (VDGIF), and partners from Virginia Tech, the Nature Conservancy, and the USFWS stocked thousands of mussels into the Clinch River, which has more species of endangered freshwater mussels than any other river in North America. Elementary school students participated in the event, and learned about the many functions of mussels. They're slithery and slimy and so shy we rarely see them. But to those who know about them they are beautiful sights. 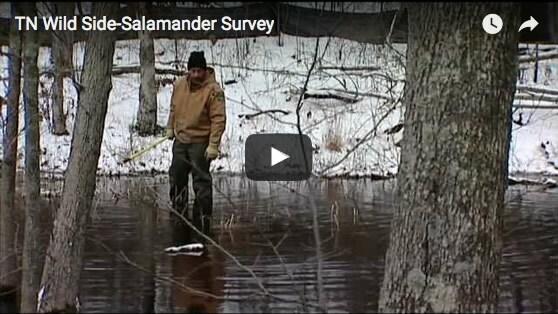 That's because salamanders are an indicator of just how healthy their home is. Since their home is the woods and water, that's just about everywhere. In this case, we mean the Bear Hollow Mountain Wildlife Management Area in Franklin County. The Southern Appalachian Brook Trout is small...so small in fact that a trophy fish is only nine inches long. This beautiful fish, vibrant with shimmery, bright colors is considered a prize catch, largely because the brook trout is a rare and elusive resident of Tennessee waters. 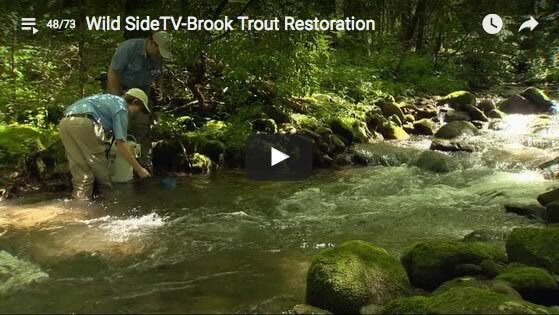 Wild Side Guide Alan Griggs takes us to the Cherokee National Forest near Tellico Plains, where some young brook trout are returning home after nearly being wiped out in their mountain habitat. These days, there are a lot more people trying to live on the same amount of land. That's certainly the case here in Tennessee, where our population is growing faster than the national average. Right now over 6 million people live in our state, a number expected to grow to over 7 million within the next 15 years. Which means the struggle to balance development and preservation is only going to get harder. That's why it's becoming even more important that all of us get involved in helping protect biologically, historically, and visually significant parts of our state. 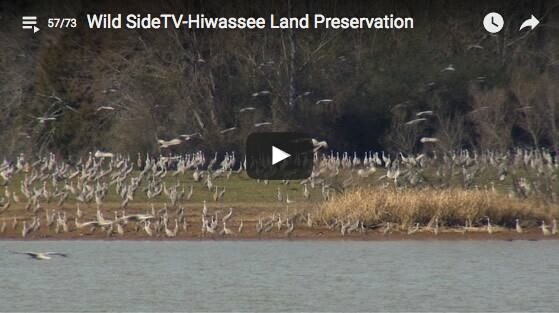 Wild Side Guide Craig Owensby takes us to one such place along the Tennessee River north of Chattanooga, where the TWRA, The Land Trust for Tennessee, and community volunteers worked together to protect a Tennessee treasure. Over the years we've encountered some very special people and organizations dedicated to preserving the Wild Side of our great state. All have the common goal of ensuring a more certain future for wildlife and their habitat. That's why we like to tell you about the good work being done by groups like Conservation Fisheries Incorporated. C-F-I is dedicated to preserving the biodiversity of our rivers and streams, often working to save small fish eliminated or badly harmed by pollution or habitat destruction. Wild Side Guide Alan Griggs tells the story of Pat Rakes and J.R. Shute, two University of Tennessee students who took their passion for our natural waters to a new level, in the process creating a better world for us all. 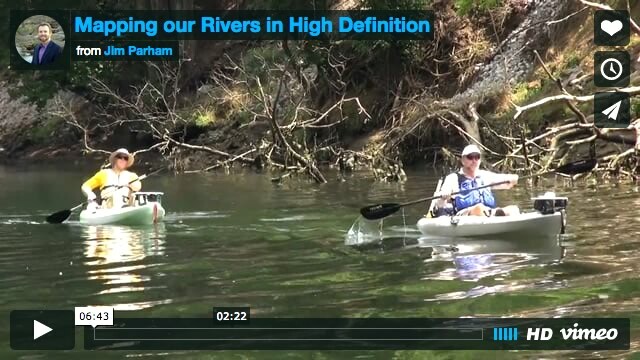 From the Trutta Consulting LLC: A project video produced by Tennessee Wildlife Resources Agency (TWRA) for our High Definition Stream Survey (HDSS) of the Caney Fork River below Center Hill Dam. 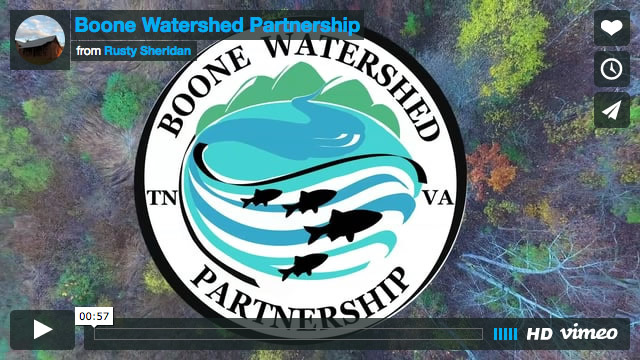 The project was supported by the Cumberland Chapter of Trout Unlimited, Tennessee Department of Environment and Conservation and TWRA. We also worked with TWRA fisheries sampling crew to video and GPS their trout surveys that were completed at the same time as the HDSS project. This allows us to see the conditions that the fish were captured and determine what areas of the river are best for trout at different flow conditions. The warm waters of the southeastern United States are home to an amazing diversity of animals and habitats. The Tennessee Aquarium Conservation Institute, TNACI, works to protect and sustain the region's natural treasures and bring people of all ages closer to nature. The Tennessee Aquarium and U.S. 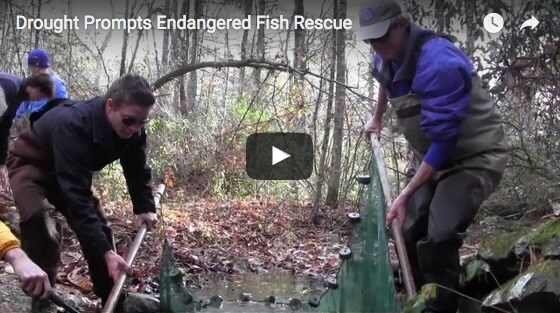 Fish & Wildlife Service launched a fish rescue on November 22. The historic drought conditions had reduced the number of locations where the federally endangered Laurel Dace are found. Most of the streams where these brightly colored fish are found have dried up, leaving only a few shallow pools. Only 18 Laurel Dace were recovered and brought back to the Tennessee Aquarium Conservation Institute for an "ark population," in case this species disappears in the wild. Hopefully these 18 fish will reproduce in the spring allowing scientists an opportunity to bolster the diminishing populations of Laurel Dace in Tennessee. 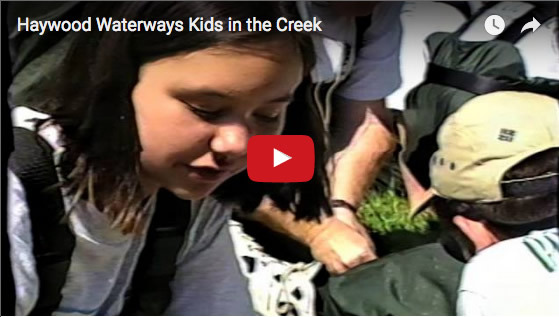 The Duck River is one of the most beautiful and aquatically diverse streams in North America. As it meanders through Middle Tennessee it's used for fishing, boating, and even as a source for drinking water. That's why it's important to keep the Duck clear of trash and natural debris. It's not easy. 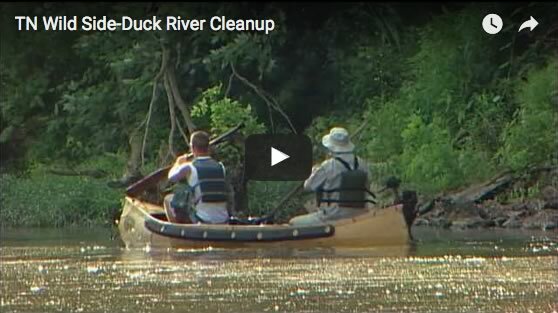 Uncaring people can easily pollute rivers like the Duck with discarded tires, old boats, and even a shopping cart or two. But thankfully there are volunteers like the ones we met near Columbia, Tennessee whose love for the river includes getting down and dirty. 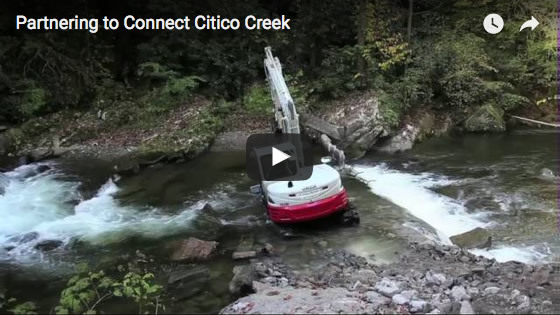 On August 15, 2013 we (Conservation Fisheries, Inc.) snorkeled the Tellico River in search of some of the imperiled fishes we have been working to restore to this river. This is our first venture with our new GoPro Black Hero 3. We saw great numbers of spotfin chubs, Erimonax monachus, Smoky madtoms, Noturus baileyi and Citico darters, Etheostoma sitikuense. Some of the male spotfin chubs were spectacular! Enjoy! 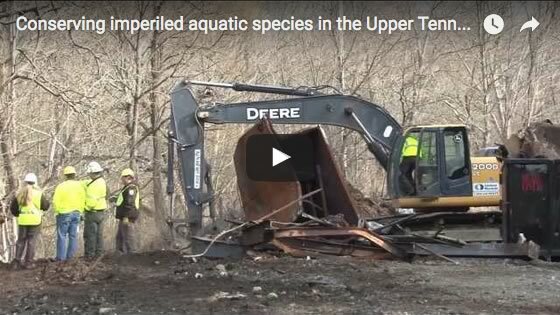 From the Rivers of Southern Appalachia and the Carolinas: “The way we accomplish most of this dam removal work is by developing partnerships,” says Ricky Campbell, project leader for the US Fish and Wildlife Service who also operates the heavy machinery to remove unneeded structures like dams from streams. 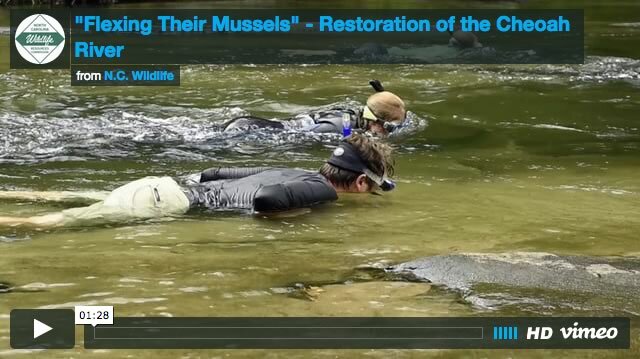 The N.C. Wildlife Resources Commission's mussel breeding program helps augment some declining populations and save others from extinction. There are about 17 places in the United States that grow freshwater mussels, but many of those are for research purposes. The Marion facility has held 17 of the approximately 50 species in North Carolina and has propagated seven species to bolster local populations throughout the state. Biologists Rachel Hoch, David Deaton and Peter Lamb are leading the effort in Marion with the help of the NCWRC's Aquatic Wildlife Diversity Program staff. 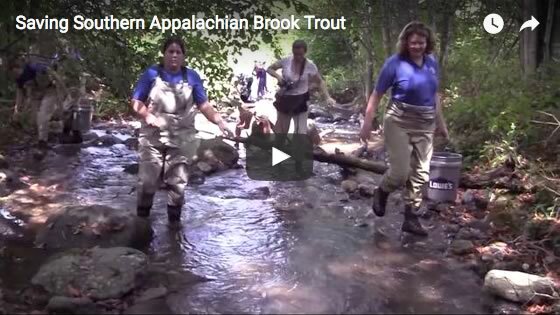 Recently, Coldwater Research Coordinator Jacob Rash with the N.C. Wildlife Resources Commission spoke with Christine Muth, a biology teacher with the N.C. School of Science and Math, to discuss about stocking triploid trout (sterile) into North Carolina's mountain trout waters. They also discussed careers in fisheries to share with students at the N.C. School of Science and Math. 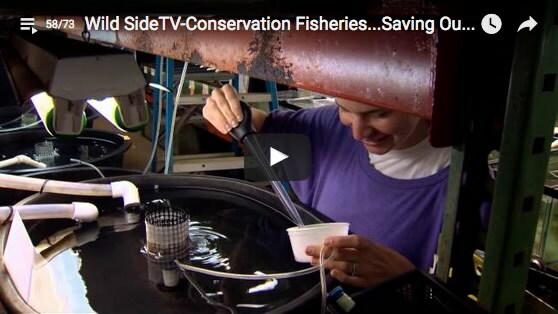 This video provides an overview of how and why the Commission produces these sterile fish. In addition, there is discussion about the field of fisheries science and how folks can become involved. 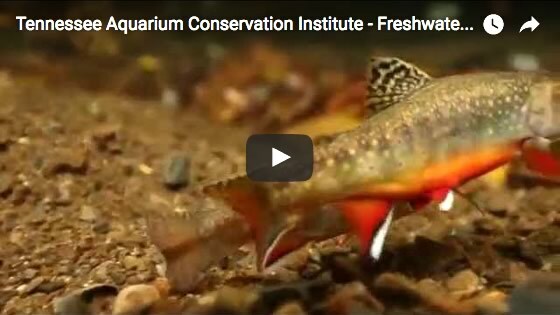 The Tennessee Aquarium Conservation Institute, TNACI, is working with Tennessee Wildlife Resources Agency and other partners to save wild populations of Southern Appalachian Brook Trout, SABT. This species is Tennessee's only native trout species. 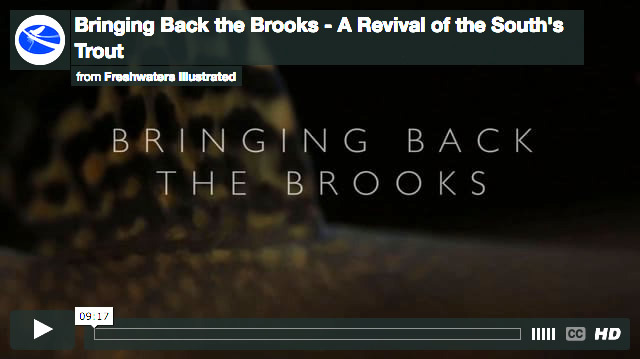 Freshwater Illustrated and the U.S. Forest Service serve a poetic look at a forgotten native of Appalachia, the Southern Appalachian Brook Trout, which is being brought back from the brink… by hand, bucket, and hoof. A team of U.S. 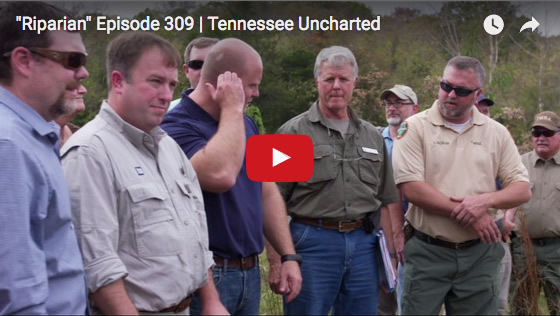 Fish and Wildlife Service scientists, with assistance from U.S. Geological Survey, have developed a collaborative conservation strategy examining cost-effective approaches for efforts to conserve and manage 36 imperiled freshwater fish and mussel species in the 22,360 square-mile Upper Tennessee River Basin.